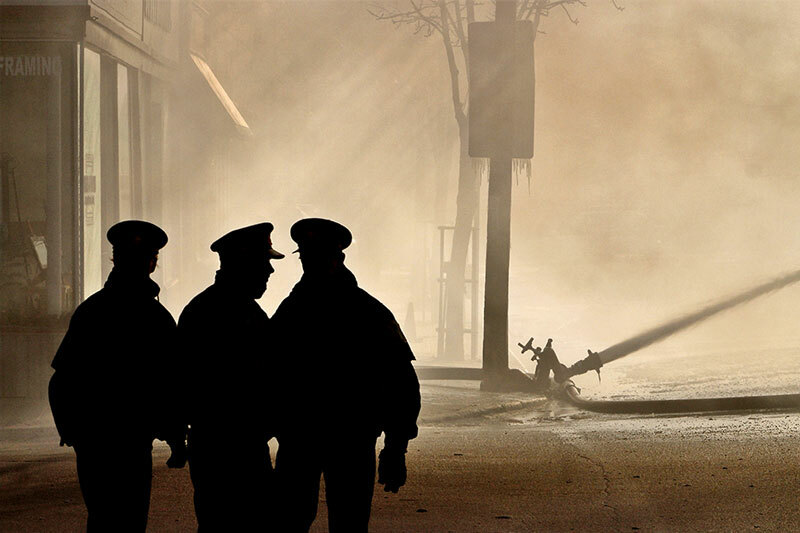 Public safety officers face dangers during every shift. For officers injured on the job, there are benefits available in addition to those offered through California’s workers’ compensation system. The most common of these ancillary benefits come in the form of short-term disability or long-term disability provided through group employment plans, such as PORAC and CLEA, as well as through private, personal polices, such as AFLAC, Provident Life, Aetna, etc. And, less common are agencies that deduct from paychecks to pay into the state of California State Disability program administered by the EDD (Employment Development Department). Even more rare for sworn officers and others in safety are federal Social Security (and its offspring, Social Security Disability and Medicare), which are programs with monetary and medical benefits for people with permanent incapacities (generally under the age of 65). Generally, those in public safety are covered for both retirement and disability under pension plans administered by CALPers or their County employers. There is an even lesser known benefit, called the Public Safety Officers’ Benefits Program (PSOB) providing death and education benefits to survivors of law enforcement officers, firefighters and other first responders who have died or been injured catastrophically in the line of duty. This unique program was developed as a joint effort by the U.S. Department of Justice, local, state, tribal and federal public safety agencies as well as national organizations. A one-time death benefit to eligible survivors of public safety officers whose deaths were the direct or proximate result of an injury in the line of duty. A one-time benefit to eligible public safety officers who were permanently and totally disabled from a catastrophic injury sustained in the line of duty on or after November 29, 1990. These injuries must permanently prevent officers from performing any type of work in the future. Support for higher education to an eligible spouse and children of public safety officers who died in or were catastrophically disabled in the line of duty. It has never been more important to be fully informed about conventional and unconventional sources of compensation and recovery to the people who put themselves at risk for our benefit.